The UNESCO-IFLA Public Library Manifesto was last updated and finalised on 29 November 1994. 29 November 2018 therefore marks the start of the Manifesto’s 25th year! 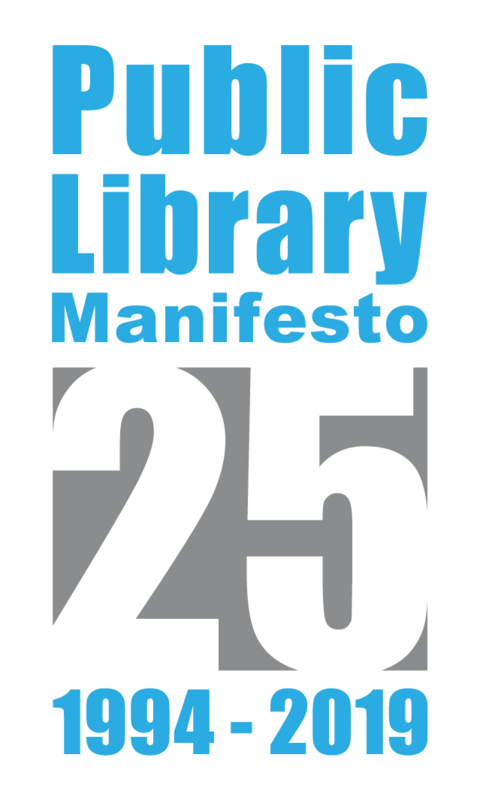 First created in 1949, the Manifesto in its current edition establishes a set of missions and principles for public libraries, agreed by UNESCO’s Member States. It highlights the key role of public libraries in education, social development and the preservation of heritage, as well as how they can promote freedom of expression and creativity. As a new article released by IFLA today indicates, the Manifesto has not only provided an inspiration to lawmakers and libraries alike around the world, but forms the basis of legislation and library strategies. There are also interesting examples of its use in assessing and measuring libraries and their services. To celebrate, IFLA is working, in particular with its Public Libraries Section, to raise awareness of the document, encourage discussion about its implementation, and reflect on its relevance today. Join the discussion on social media using the hashtag #PublicLibraryManifesto. Tell the world what means most to you in the Public Library Manifesto, and share photos of this. Watch out for further announcements in the coming months!